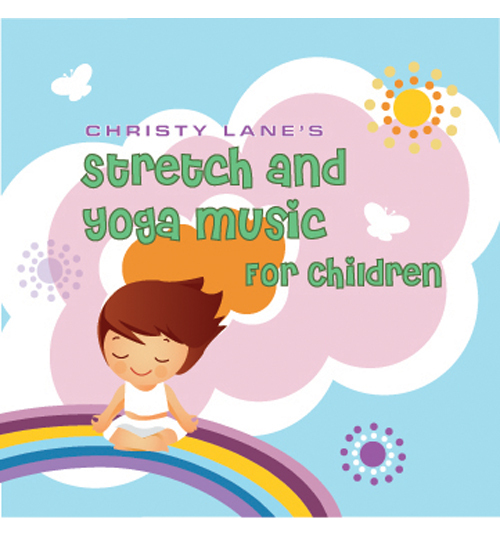 Beginning stretch video for ages 8 – adult. 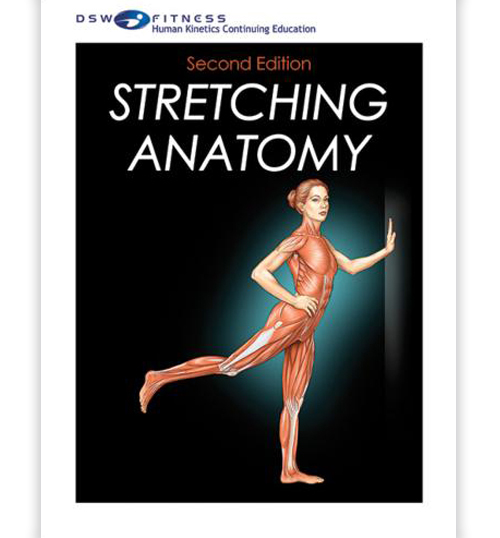 Stretching and relaxing is becoming more and more popular as fitness awareness increases. 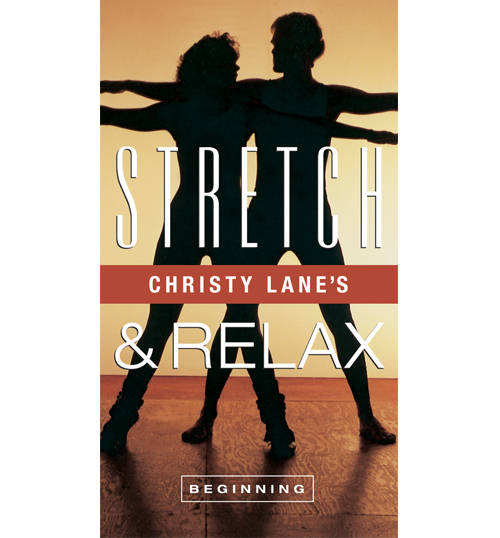 These videos by dancer Christy Lane And Dr. Jerry Krause bring the arts together with science to offer a fresh, innovative and motivating approach to fitness that will help you release stress, prevent injuries, increase flexibility and improve posture. It will also help you clear your mind and feel good. This beginning video is for those who have never stretched before or prefer a mild stretch. It features a short prevention program for lower back problems. It includes a solo and partner stretching routine and is geared towards ages 8 through adults.